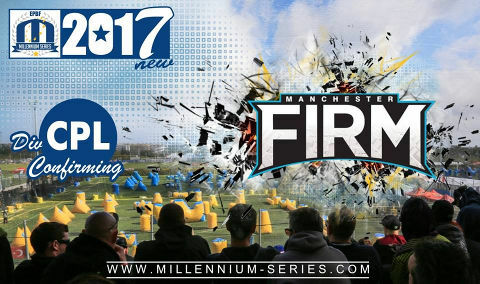 Manchester Firm from Great Britain confirmed their spot in CPL for 2017! 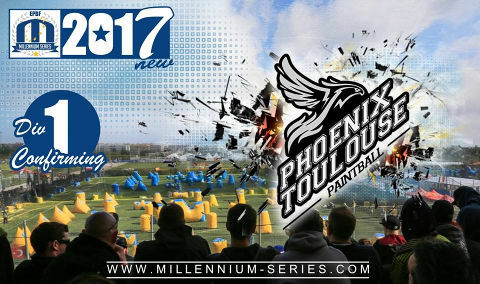 Phoenix Toulouse confirms the spot in Division 1 for 2017! 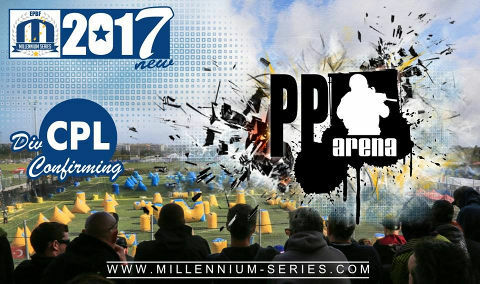 PP Arena from Czech Republic confirmed their spot in CPL for 2017! Take time during the rush of the holidays to enjoy the things in life that really matter! Take in the serene moments spent with friends and loved ones, and may the wonder of Christmas surround you throughout the holiday season! For his 18th Millennium anniversary, the MILLENNIUM is organizing a CHALLENGE! You can win a 1500 Euros’ entry fee in open division! The contest will be run for 3 months. 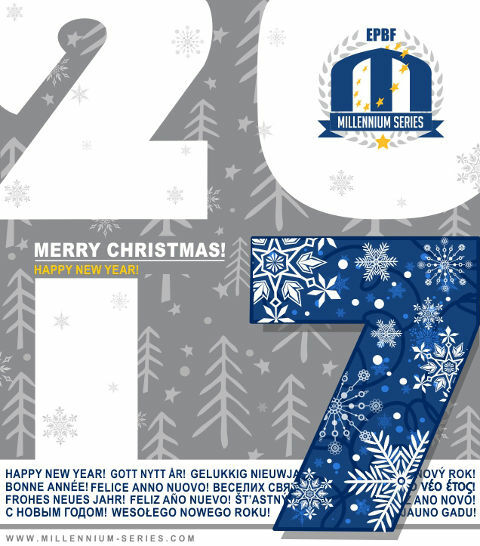 For the first 2 months (December 2016 and January 2017) you will have to answer 10 questions about teams, players, venues, events and much more. If you answer to all questions correctly, you will score 10 points. We start December 1st. Let’s see how good you are? 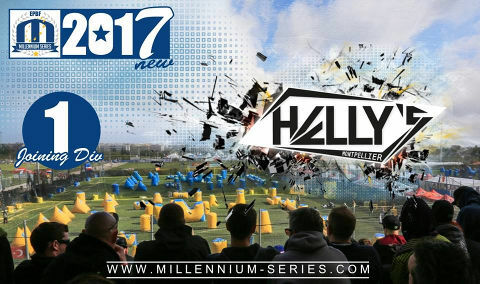 Hellys Montpellier from France joins Division 1 for the 2017 season! 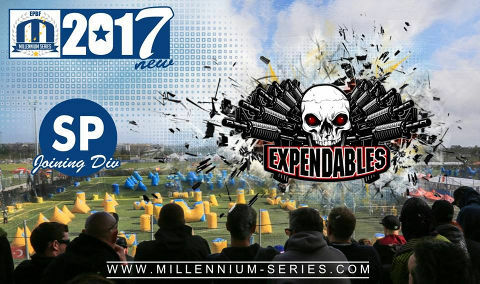 Welcome team Expendables from Feilding (New Zealand) to Semi-Pro Division in 2017! Best of luck! “After winning the NZLS for the 3rd year in a row and a solid finish in our first year of the Super 7s pro series in Australia, the Expendables have decided it’s time to move into one of the world’s most prestigious leagues. We look forward to introducing some southern hemisphere talent along with help of our mentors from the ranks of San Diego Dynasty into the Millennium series. It will give us an opportunity to showcase to the New Zealand players back home what they can aspire to with hard work and commitment. The whole team is excited to embark on a new adventure in our paintball journey and will give it all to try for the prize promotion to CPL the following year. 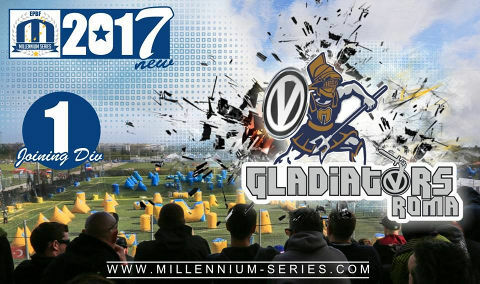 We look forward to meeting new players from around the world and exploring the fabulous venues the Millennium series has to offer." 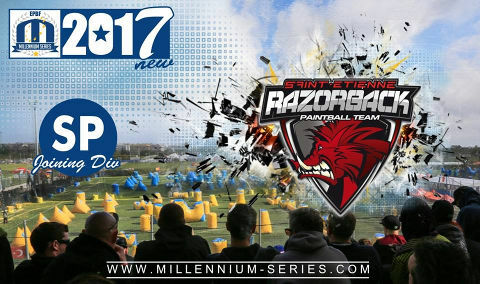 Razorback Saint Etienne from France joins Semi-Pro Division for the 2017 season! "Besides our participation in the french CFE, where we will have the chance to defend our colors in "pro", the team, thanks to good result in the millennium in D1 last year, is promoted in SP for this year. We decided to accept the climb, and are really exited to play at this new level." Stepping up to Division 1 next season - Gladiatori Roma from Italy! 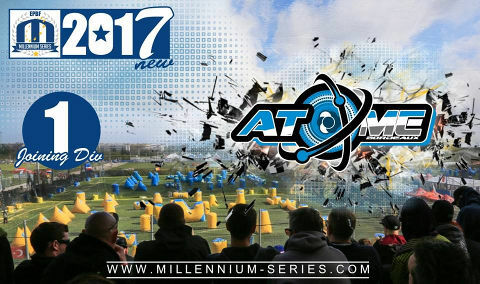 Atome Bordeaux to compete in D1 2017!